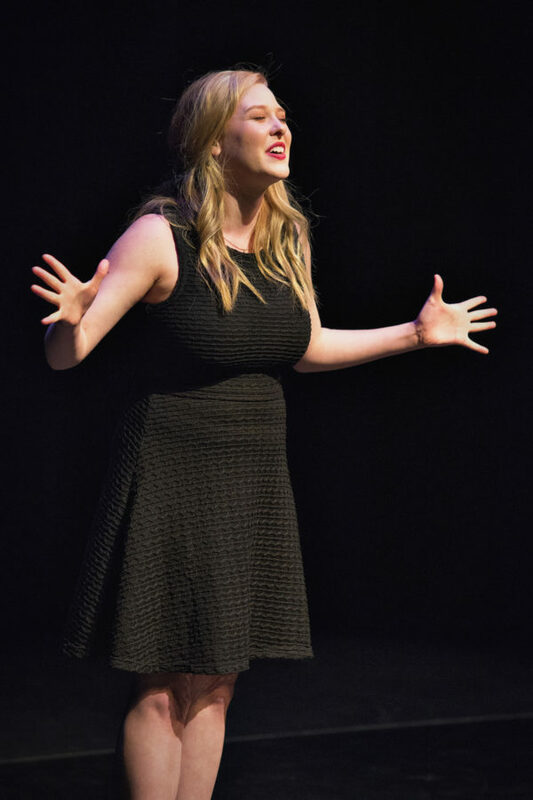 Finals for the 17th annual Arizona Young Artists’ Competition (AYAC) were held on April 2, and this year, Cave Creek and Phoenix residents were among the winners. 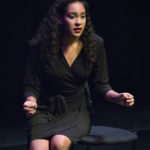 The AYAC showcases performing artists between ages 15-19 in the disciplines of acting, dance and voice. 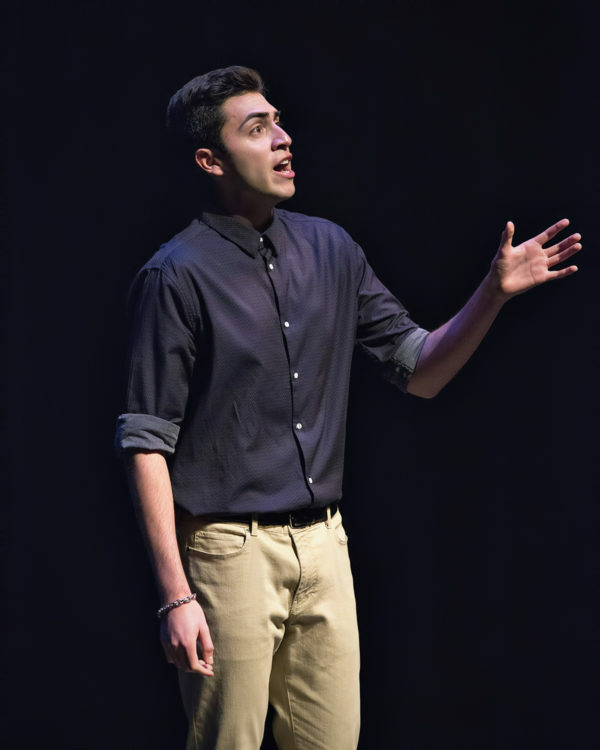 Through an open call and audition process, 12 finalists were selected to compete at the Herberger Theater Center in hopes of obtaining the Judges’ Choice Award, for which winners in each discipline receive a $1,000 scholarship to help further their education in the arts; and the audience-selected People’s Choice Award, for which winners receive $100. 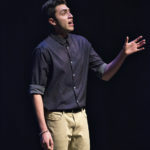 Additionally, through a partnership this year with the Herberger Theater Center, Arizona Broadway Theatre selected Surprise resident and dancer Eric Klich, 17, from the Arizona Conservatory for Arts and Academics, to receive a $1,500 scholarship and an offer to perform with their professional cast in a main stage production. 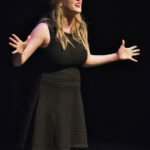 A graduate of Cactus Shadows High School, where she was most known for performing on softball fields and volleyball courts, Hajek found her passion for theater just before entering Scottsdale Community College. 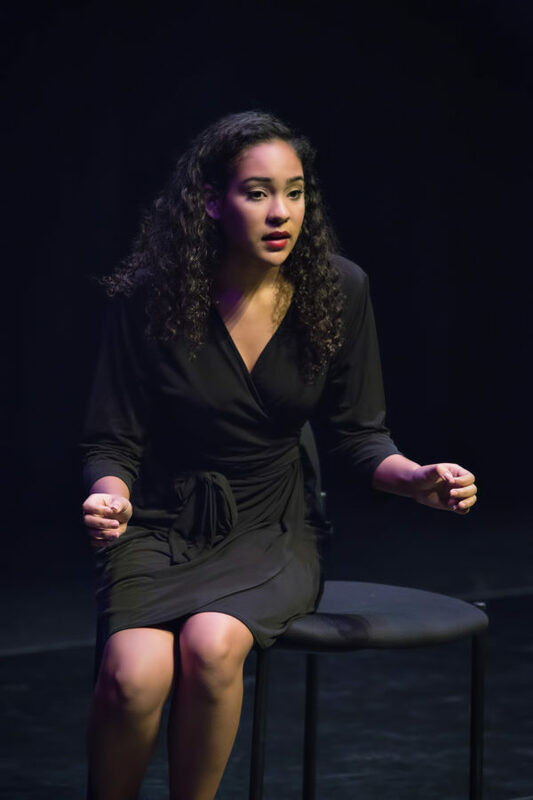 She plans to get a Bachelor of Fine Arts, majoring in theater at the University of Arizona, where she will transfer in the fall. 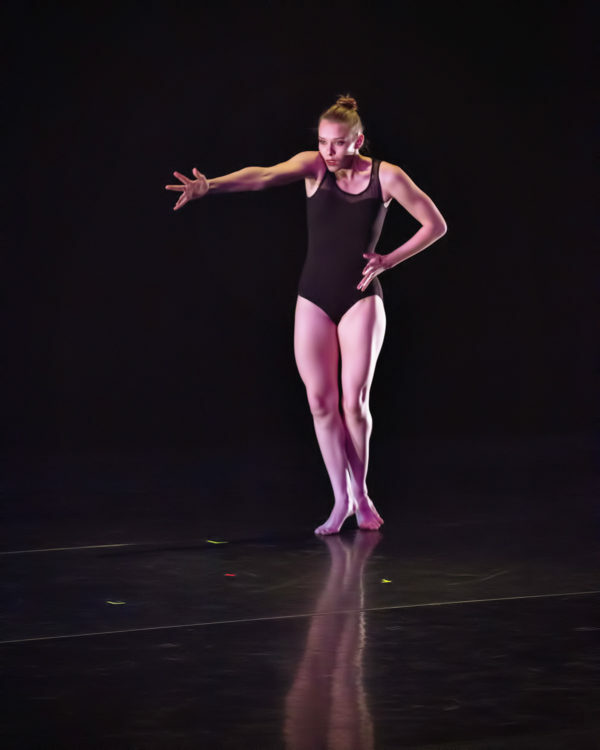 While it is Hajek’s intention to have an acting career post-college, she also loves choreographing modern dance, having been a dancer for 13 years. 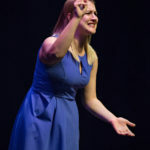 Judges’ Choice Award winner for vocal, Ally Lansdowne, performed “Say the Word” and “Love, Don’t Turn Away.” As a sophomore, Lansdowne transferred from Washington High School to enter Arizona School for the Arts. She will attend University of Arizona in the fall, majoring in theater. 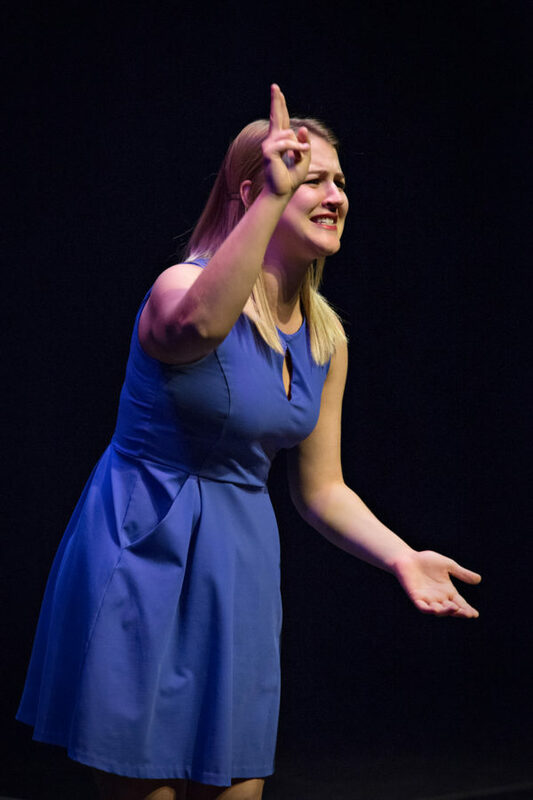 Invited to perform at the 2016 Plated and Staged fundraising event for the Herberger in April, Lansdowne sang her two finalist selections much to the delight of the enthusiastic audience. “It was such an honor to perform in front of such influential people who support the arts in Arizona,” she said. 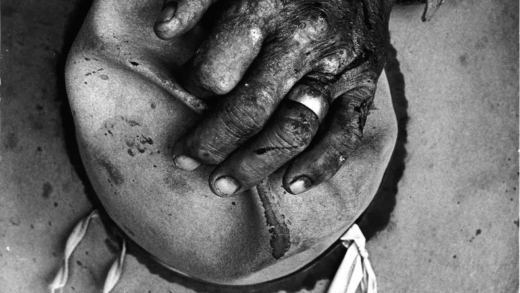 “When I hit the money note in ‘Say the Word,’ people actually clapped. That was a first for me, and it was so exciting to hear. 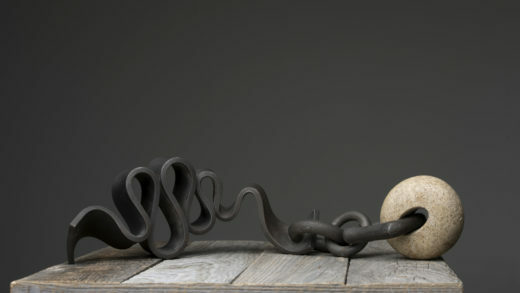 The AYAC has helped keep arts alive and vital in Arizona. 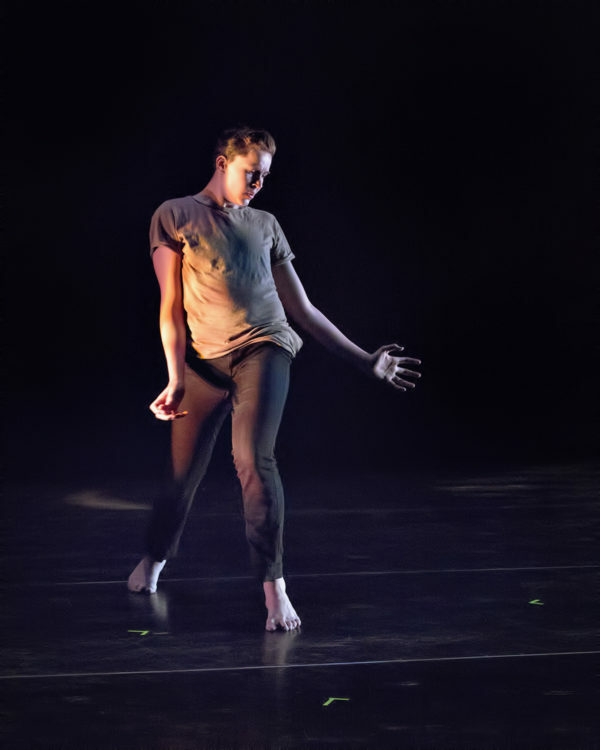 Since its inception, it has placed the spotlight on the acting, dance and vocal achievements of more than 1,500 Arizona students and awarded nearly $70,000 in scholarship monies to help further their goals toward a career in the arts.